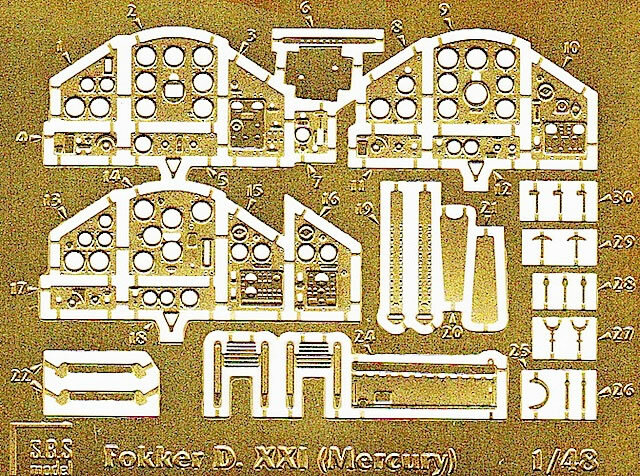 Good use of different media; resin parts finely cast; excellent instructions; applicable to all CA/Special Hobby boxings of Mercury-powered D.XXIs. A comprehensive set that will give a great lift to what is already a very good kit. and are still readily available from internet retailers, often at a good price. The CA/Special Hobby D.XXI is typical of many modern limited run kits in that it contains more, and more finely moulded, plastic parts than there would have been in a similar kit ten years ago, when there was a greater reliance on resin and photo-etched details. 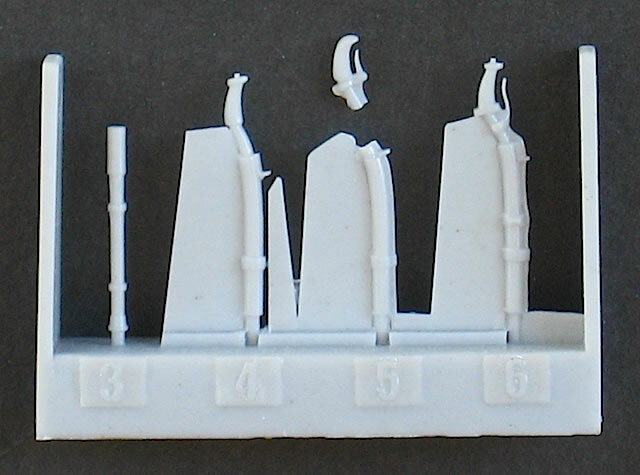 However, it’s not perfect: many of the smaller parts are still a little crude compared to equivalent items on kits from mainstream manufacturers. And while CA/Special Hobby captured some of the variations between D.XXIs operated by different countries, they couldn’t represent them all. The S.B.S set goes a long way towards addressing both of these issues. 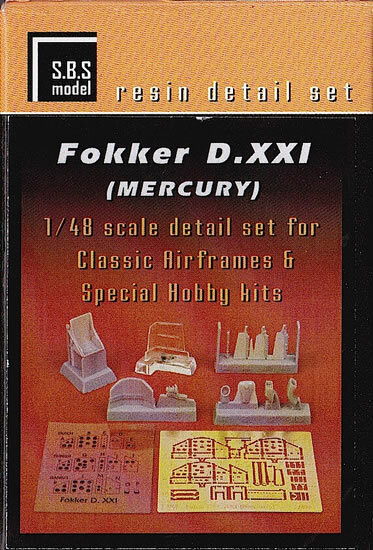 First up, it is important to note that this set has been designed for the CA/Special Hobby Mercury-powered D.XXI kits, not the Special Hobby Twin Wasp Junior D.XXI kit; using it on the latter may raise issues of both accuracy and fit. S.B.S uses a combination of grey and clear resin, photo-etched brass, and clear acetate to deliver a comprehensive update that caters for Dutch, Danish and Finnish-operated aircraft. 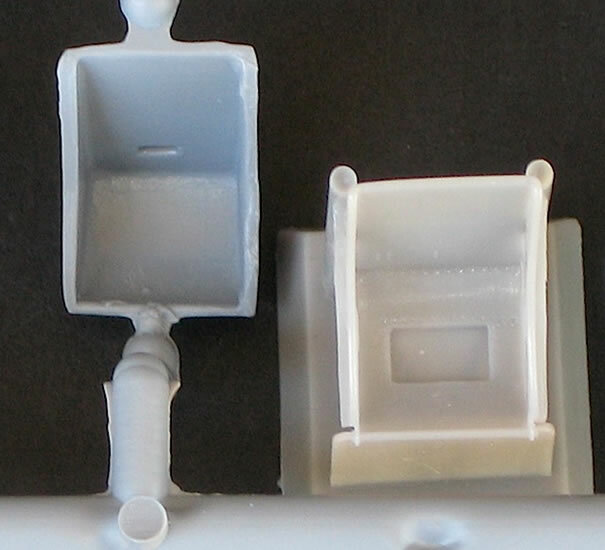 The grey resin parts include a replacement seat, three different control columns, and a range of intakes, ducts, and exhausts. 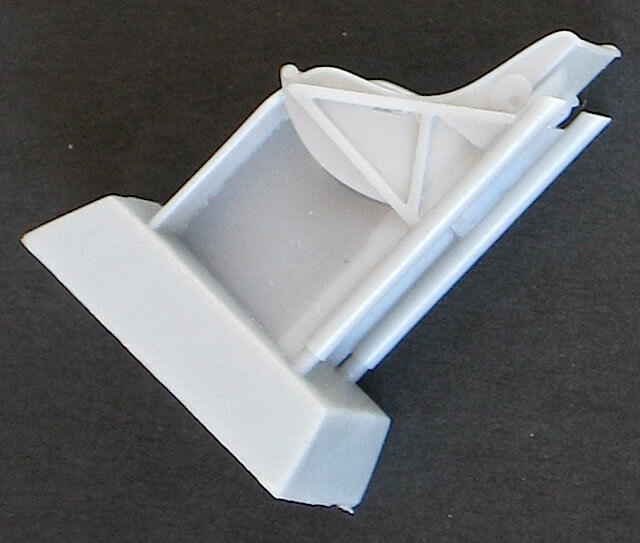 These parts are very finely cast, with the louvering inside one of the engine intakes a particular highlight. 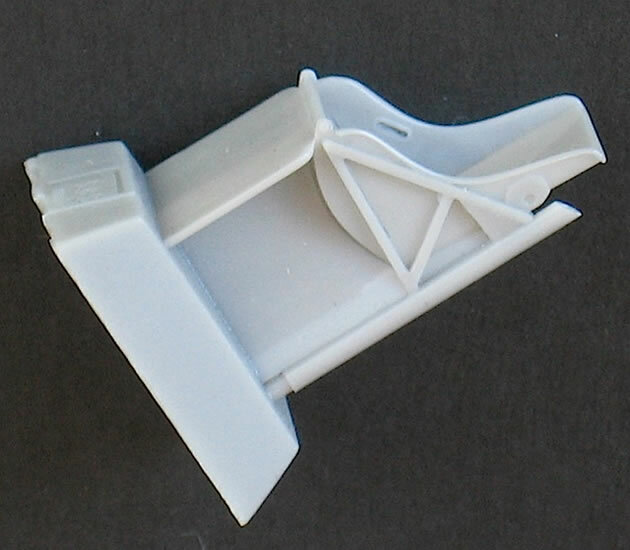 The seat is also a noticeable improvement on the original kit part. 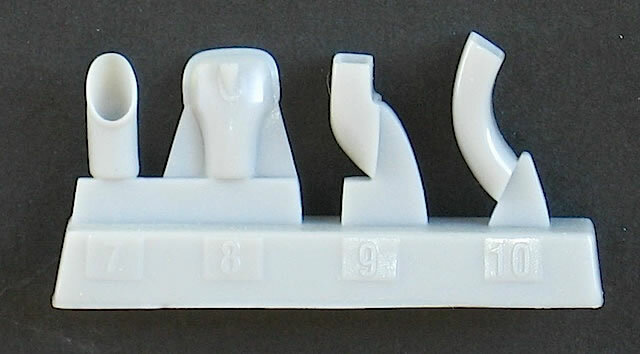 Unfortunately this finesse also makes the resin parts delicate, and the top of one of the control columns had unfortunately broken off in transit. The photo-etched fret contains parts for four different instrument panels (including early and late Finnish versions), as well as seatbelts and a range of other cockpit knobs and levers. The clear acetate provides the dials for the rear of the instrument panels. 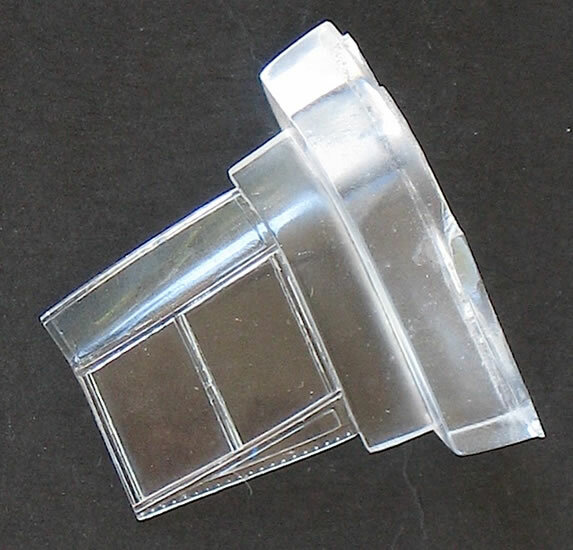 Finally, the clear resin part is very welcome because it provides an option that doesn’t come with the kit – an open canopy. 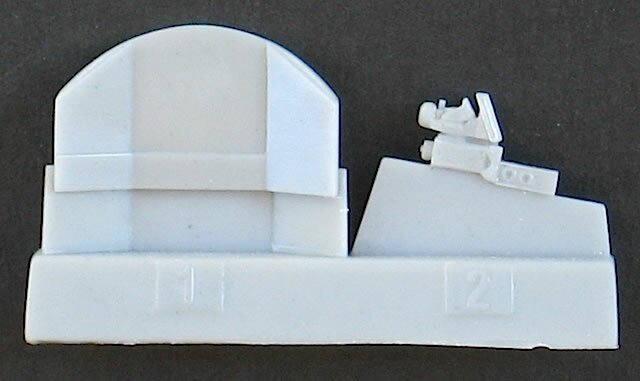 Depicting this will require surgery to the single-piece canopy that comes with the kit, but with care a great representation of the D.XXI’s fold-down cockpit door will be achieved, with the added benefit of showing off all of the extra S.B.S details in the cockpit. 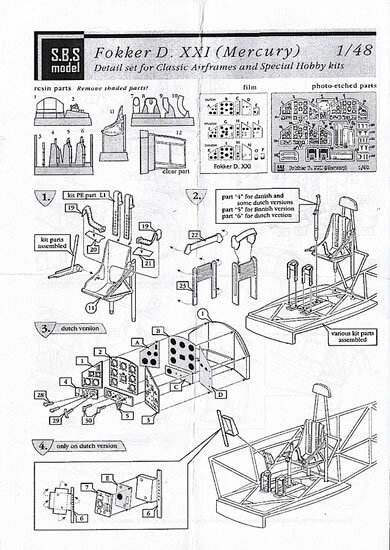 The quality of these parts notwithstanding, for me the highlight of the set is its instruction sheet. 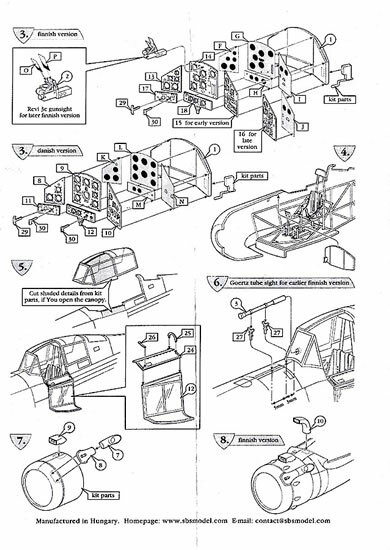 This is clearly illustrated and incredibly comprehensive, leaving the modeler in no doubt as to which parts need to be installed for which version of the aircraft. The only downside is that the instructions provide no colour call-outs, but they are so good in every other respect that this omission is forgivable. This set gives an excellent lift to an already good kit. 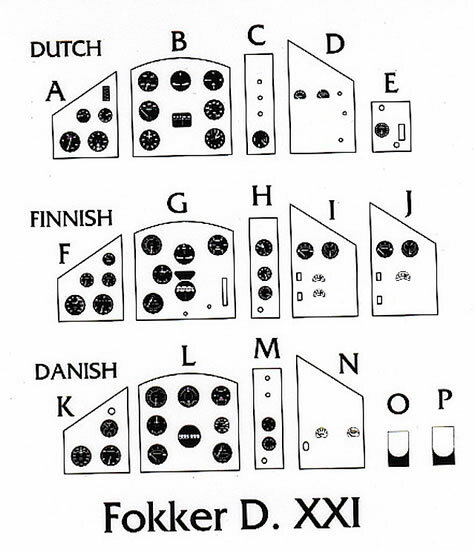 Used in conjunction with careful research of the specific aircraft being modeled, the set will allow modelers to more accurately depict a Finnish, Danish or Dutch D.XXI than is possible straight out of the box.